As soon as the weather started warming up this spring, we started thinking about summer days at the beach. To help everyone get excited for summer, we created the #SummerStrong contest—a 60-day contest where we challenged people to do a Beachbody program and see how strong and confident they could get for summer. 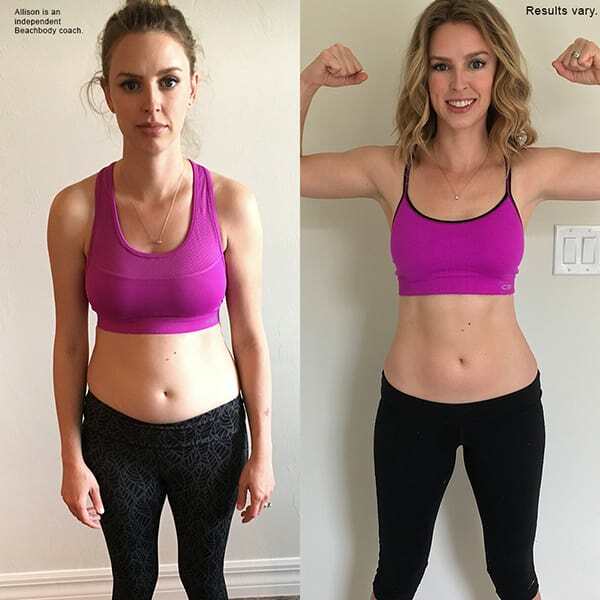 With 22 Minute Hard Corps, The Master’s Hammer and Chisel, 21 Day Fix, and 21 Day Fix EXTREME, we saw incredible transformations in just two months! In total, we had more than 3,000 people who committed to getting Summer Strong, but these 10 winners stood out and took home a cash reward, plus a limited-edition Summer Strong t-shirt and sample pack of Beachbody Performance. 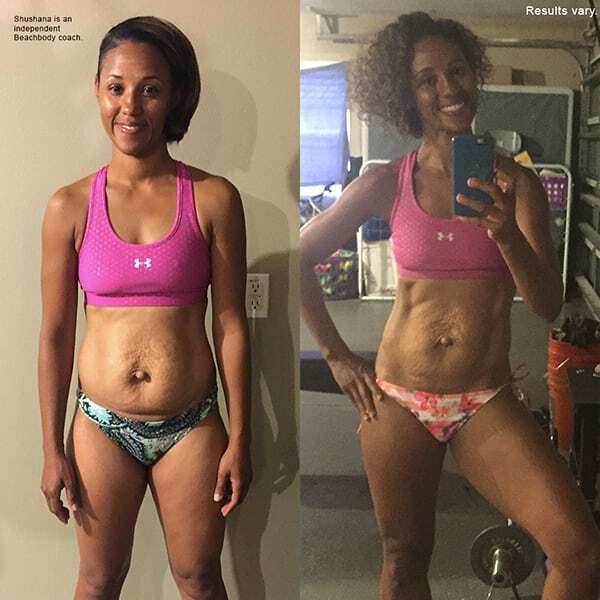 Rachel lost 34 pounds in 60 days with 22 Minute Hard Corps and won $5,000! I lost a total of 34 pounds!! The “baby pooch” belly is gone. I feel amazing and confident in my body again. I am proud to say I am a happy healthy fit mom of 4 children. Shushana lost 4 pounds in 60 days with The Master’s Hammer and Chisel and won $4,000! I am probably the most proud of are my core, the definition of my arms and a more toned lower body. As described in my previous answer to what inspired me to begin the rectis diastasis that inhibited me from wearing a two piece swimsuit no longer exists! 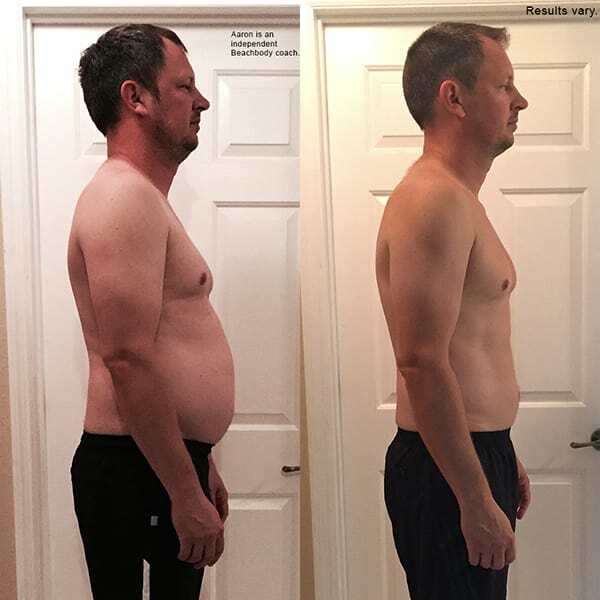 Michael lost 8.5 pounds in 60 days with 21 Day Fix EXTREME and won $4,000! I am finally seeing definition in my abs, arms, back, and legs. I have found that the strength and cardio have improved my running style and increased my 5k and 8k times. 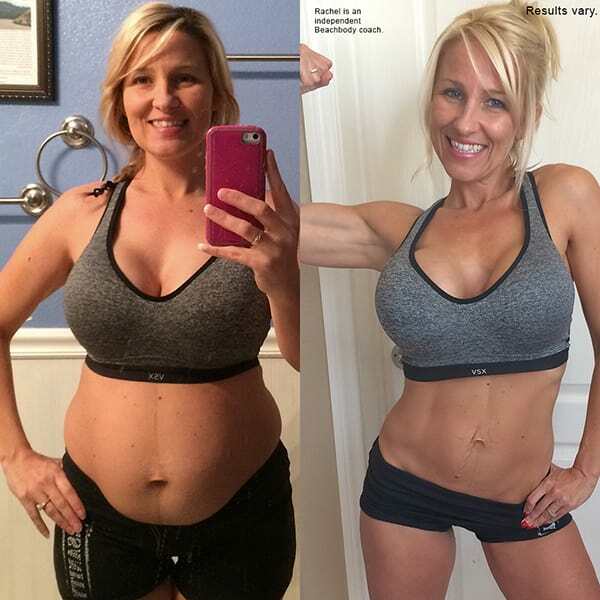 Anna lost 24 pounds in 60 days with 21 Day Fix and TurboFire and won $3,000! Since adding the 21 Day Fix to my fitness routine, I have lost 24 pounds and a total of 16.5 inches! I weigh less now than I did before pregnancy and as much as I did 10 years ago! What’s even more important is that I feel HEALTHIER and HAPPIER. 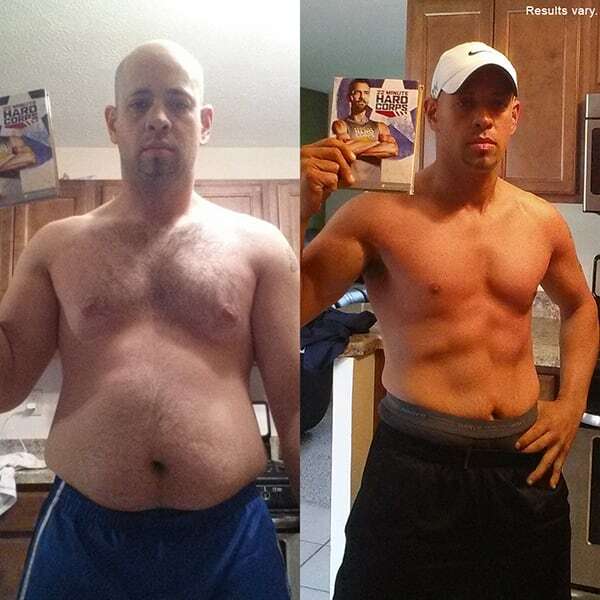 Emmanuel lost 33 pounds in 60 days with 22 Minute Hard Corps and won $3,000! Overall I was far from fit. This program help me go from flabs to abs. In the mornings it was always hard to get moving, started, motivated. The cold start help me with my mornings and the workouts helped me throughout the day. The modifications helped me until I got strong enough to not modify. Allison lost 4.6 pounds in 60 days with 21 Day Fix and won $2,000! I am the most excited about my lack of back pain. I was careful to use modifications when I needed it, and push my self when I could. I only had 1 migraine, and it’s been a long time since I have had a back spasm, or pain that has affected my everyday life. Looking better is an enjoyable side affect of being healthy, but felling better is what keeps me going. Lonnie lost 4.6 pounds in 60 days with The Master’s Hammer and Chisel and won $2,000! I have seen my strength go up similar to the way it does in body beast but without putting on so much extra weight. My legs are built and toned more than they ever have been and my calisthenic strength/endurance is very high as well. 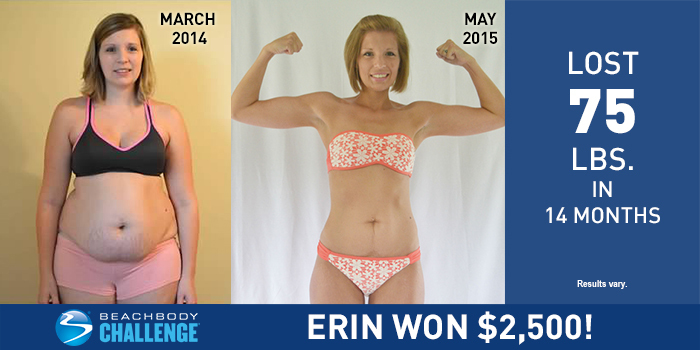 Erin lost 17 pounds in 60 days with 22 Minute Hard Corps and won $1,000! I am most proud of how my abs toned. After having 2 kids, and losing over 80 pounds with Beachbody (and 100 pounds since having my 2 years old) I was afraid I would never see my abs! 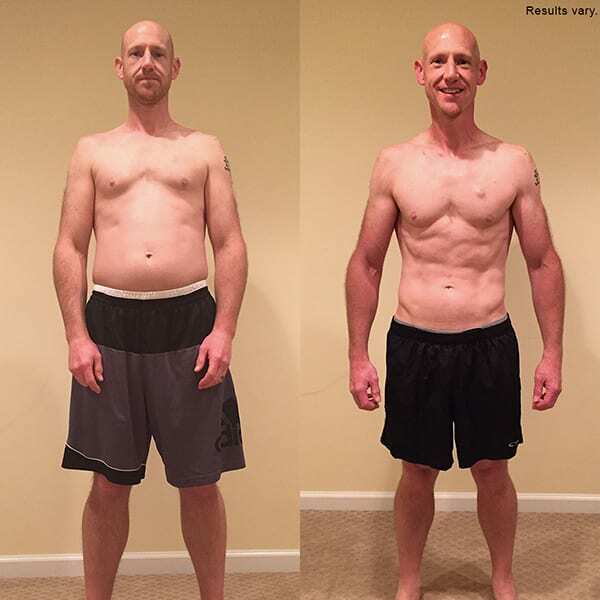 Aaron lost 24.6 pounds in 60 days with 22 Minute Hard Corps and won $1,000! I lost 4 inches on my belly, 3.5 inches on my chest, 24.6 pounds and dropped my body fat by 4%. The thing I am most proud of is the change in lifestyle and diet. Congratulations to all the winners! 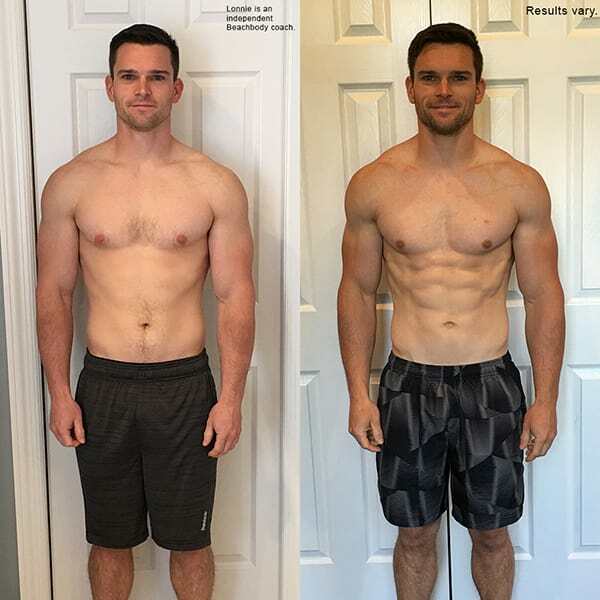 Remember, whenever you complete a program, you can submit your results to the Beachbody Challenge.